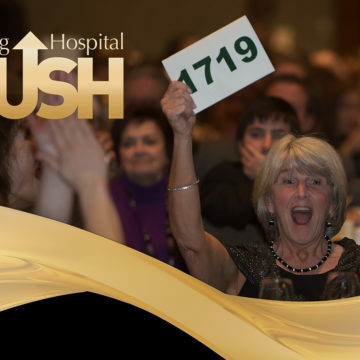 Craig Hospital’s biggest fundraiser of the year, the annual PUSH dinner, will be held on Friday, February 27, 2015. 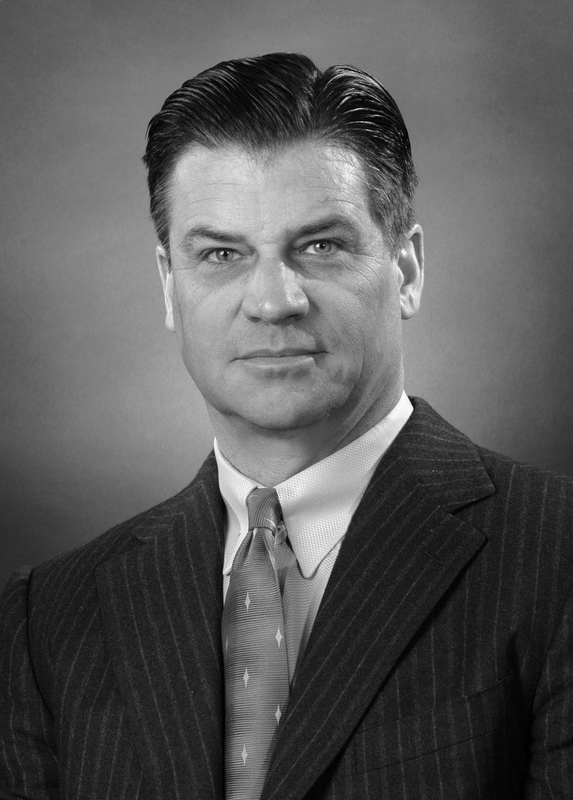 The gala event, sponsored in 2015 by GreatWest Financial, raises money to support Craig Hospital’s programs and research. The 2014 event was attended by more than 1300 people and brought in nearly $1.2 million for Craig Hospital programs and patients.